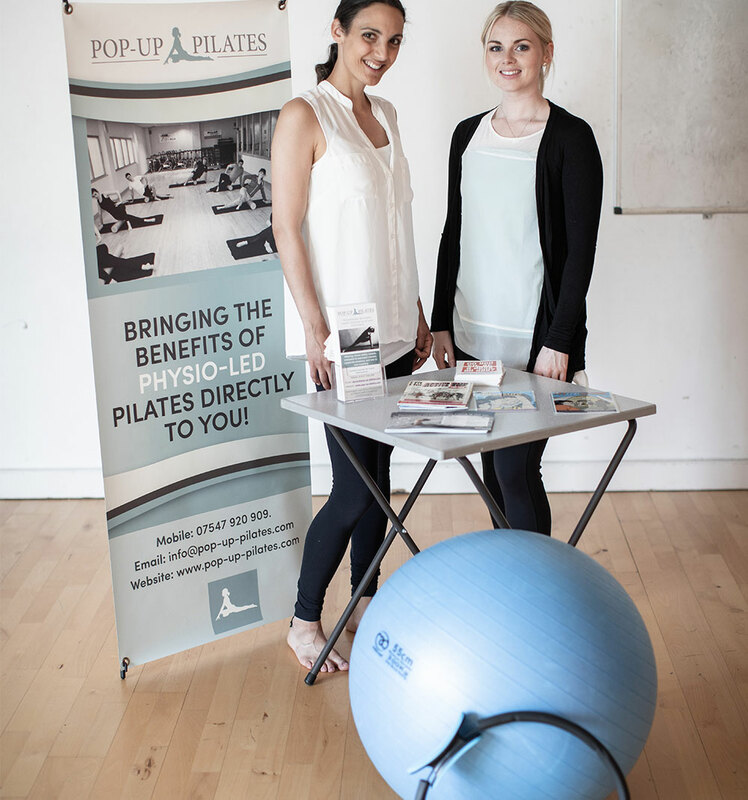 Pop up Pilates bring the Pilates studio to you. Our experienced team have taught all over Oxfordshire at events. 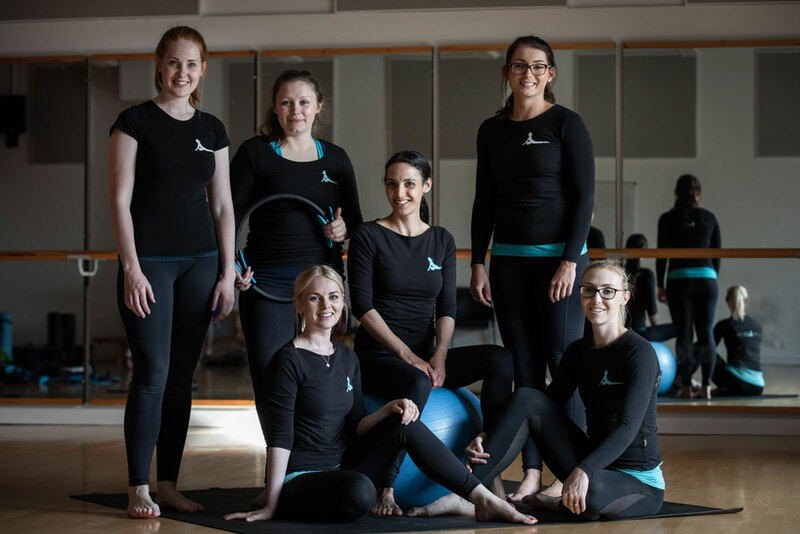 Our experienced team are busy popping up for one off events, and workshops across Oxfordshire, helping individuals gain a snapshot of the benefits of exercise, body awareness and Pilates. Our physiotherapists have worked at events all over Oxfordshire. From work place well-being days, conferences, Pilates in the Park events and Hen and birthday parties. 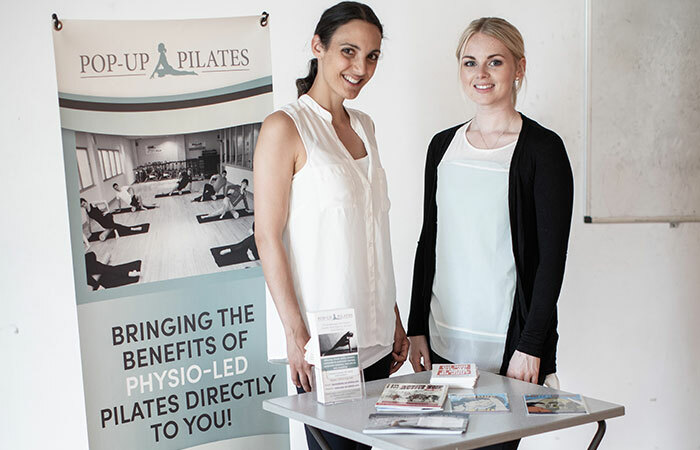 Giving your team or clients a taster of the benefits of physiotherapy led Pilates. Pilates at my Hen do was the best idea! Thank you for putting it together and keeping it a secret. Fancy something a little different for you party? We can cater for a wide variety of ages and abilities, a custom build a fun session for your special event. Thank you so much for a fabulous session! Pilates in the garden was such a lovely way to wrap up a hectic weekend. If you are planning an event we can tailor an event session for your specific needs starting from just £75. We handle all of the logistics, provide the equipment and accomdate the need of all attendees. Just want to pop along? Come and see us at some of our upcoming community events listed below. Get in touch to tell us how we can help. Our team of chartered physiotherapists are all experienced and specially chosen for their knowledge, motivation, and skills at getting the best from their clients. Within our team we have a wealth of clinical knowledge across a breadth of musculoskeletal clinical specialties. 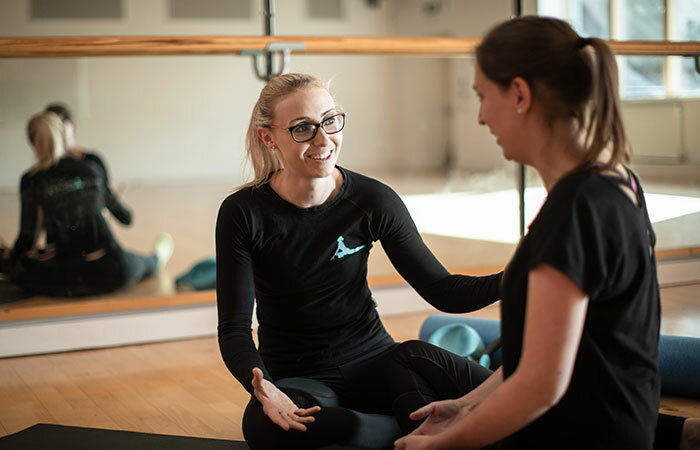 So, whether you are looking to for postnatal rehabilitation, recovery from a back injury, to improve your sporting performance, or just to be a fitter, stronger version of you, we have physiotherapists that can help you.